Kim Kardashian headed to Met Ball in a simple yet sophisticated white Vivienne Westwood dress. 6. 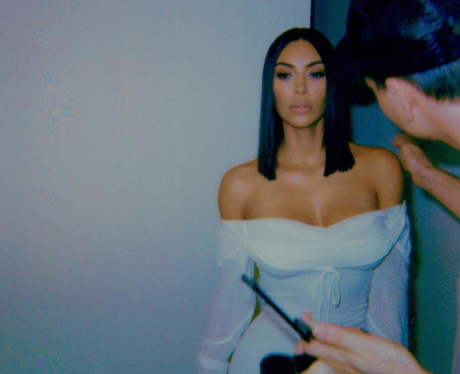 Kim Kardashian headed to Met Ball in a simple yet sophisticated white Vivienne Westwood dress.